In the heart of the Alsatian vineyard, the villa is the ideal starting point to explore the jewels of the wine route or enjoy the Christmas markets. Located in Turckheim on the wine route, Colmar, Eguisheim, Riquewihr and Kaysersberg are only a few steps away by car or by bike making the residence a perfect getaway in Alsace. Enjoy comfortable accommodation with sauna, gym and breathtaking views of the plain of Alsace to better discover this region. The Residence le Brand is composed of two exceptional independent apartments facing the famous vineyard Brand and overlooking the village of Turckheim. For your holidays or your stays, enjoy the cozy calm of the apartments of the Residence le Brand, which can accommodate up to 4 people. 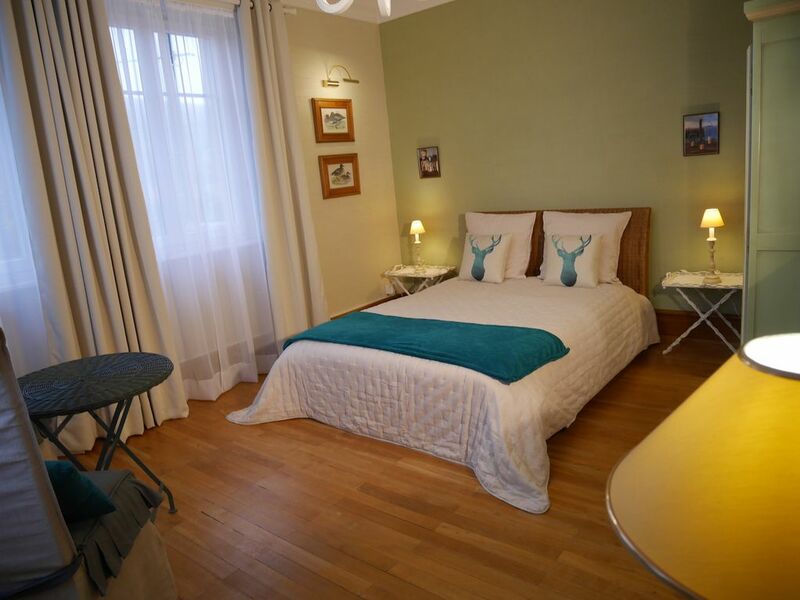 Spacious, bright and decorated with care, they combine comfort and charm in a charming little medieval village.